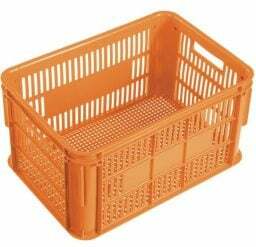 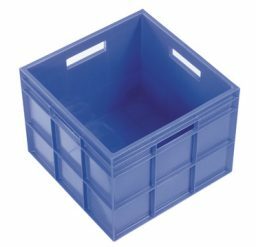 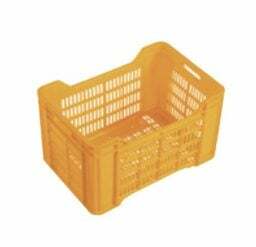 Krosstech offers a wide variety of heavy-duty multi-purpose crates and tubs that you can use for your materials handling, storage, and transportation needs. 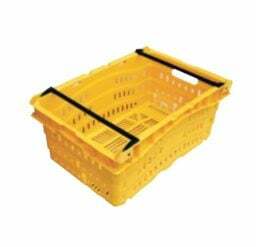 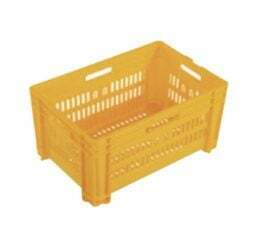 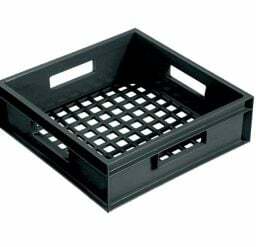 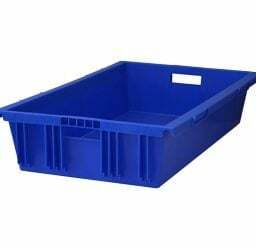 Our crates come in a wide range of capacity, from 11 litres to 84 litres. 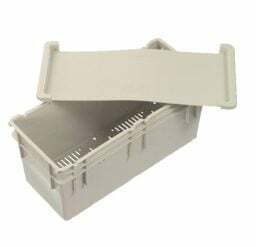 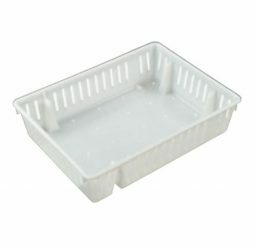 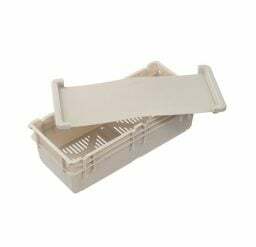 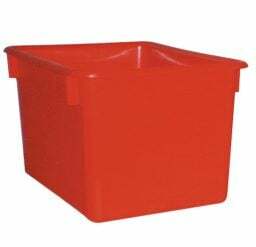 For storage of meat, food products, and small materials or components, our plastic tubs are the storage equipment you need. 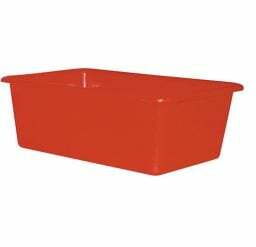 Our tubs are lightweight, yet they are durable and heavy duty.